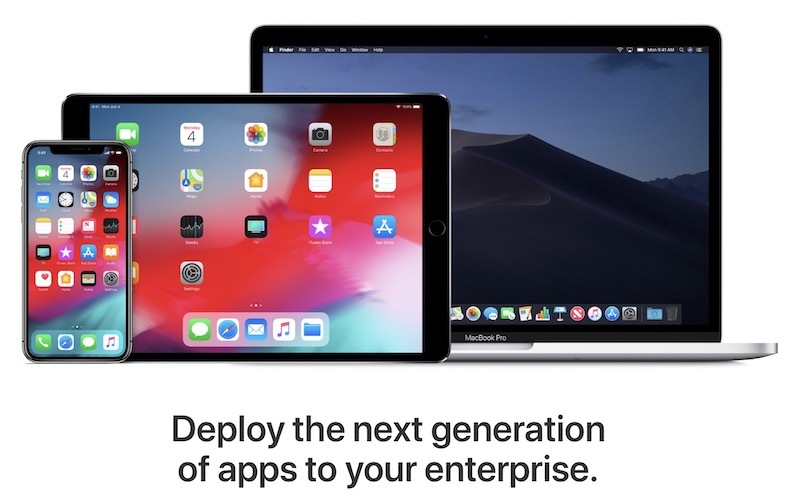 Abuse of Apple's Enterprise Developer Program Certificates keeps bringing news. A recent report from Reuters describes how software pirates use the program to distribute hacked versions of popular apps like Minecraft, Pokemon Go, Spotify, Angry Birds, and more. With Enterprise Developer Certificates, these pirate operations provide consumers with modified versions of popular apps that allow them to stream music without ads and bypass fees and rules in games, taking over Apple and legitimate app creators denied income. Software pirates, in turn, make money by charging some users' annual fees for "VIP" versions of their hacked apps, which are "more stable than the free versions." After being alerted by Reuters to these developer accounts used to distribute hacked apps, Apple removed a number of them, but since then, several have joined to take their place. Revelations about the abuse of Apple's enterprise development program have surfaced late last month. The wording was that Facebook and Google used the program to distribute market research apps to users who were able to track all their online activity against rewards. Apple briefly revoked company certificates for both companies. This had the side effect of temporarily disabling Facebook and Google internal apps, including custom trial versions of their own public apps and private corporate internal apps, such as transportation and groceries. Yesterday, the abuse of Apple's corporate program came to light in the form of adult and gambling apps that can not be distributed through the traditional app store because Apple's rules prohibit or restrict these types of content.